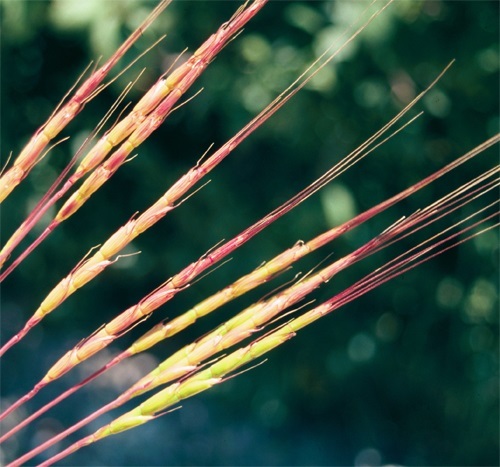 Jointed Goatgrass is native to southeast Europe and was introduced to North America as a contaminant in wheat. In Canada, it was not discovered until 2006; it was first reported in Ontario. 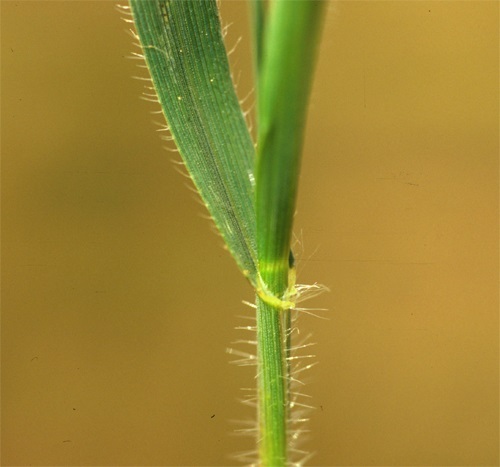 This grass is considered a serious problem in winter wheat in the US and is spreading extremely quickly. Jointed Goatgrass is an annual grass that grows 35-70 cm tall. Its flowers are in narrow cylindrical spikes that are 5-10 cm long. Its leaves are 2-5 cm wide and 3-15 cm long and have short, evenly spaced hairs at the base where they meet the stem. Many native and ornamental grass species … Please keep your eyes out for it and report to invasiveweeds@edmonton.ca when in doubt.